Financial advice means different things to different people, depending on their needs and goals. 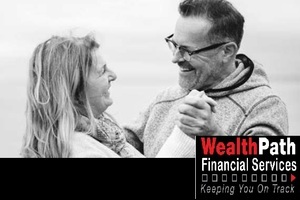 For more information about financial planning advice phone Wealthpath Financial Services on 07 5444 0675. Financial Planners in Buddina.